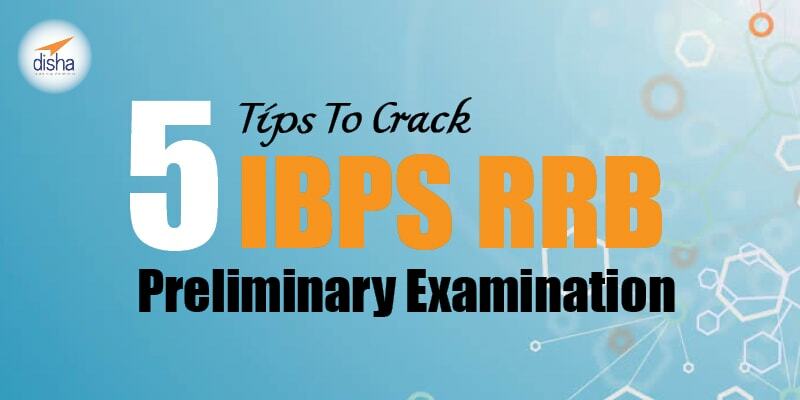 IBPS RRB is the exam conducted every year for the selection of office Assistant and Office Cadre, who are further placed Regional Rural Banks of India which focus on lending loans to farmers and small scale workers in the rural areas. Every year the Prelims examination for IBPS RRB is expected to gather a footfall of around 19 Lakh applicants. Applicants must prepare entirely on the basis of the syllabus released by IBPS. You may also have a look at the syllabus through the link given below. Nothing can leave you behind from scoring favorable in the exam if the preparation goes on track. The number of hours you put into studying doesn’t matter unless you put in a cluster of efforts to get it handy. The mantra is that as much you study should get into your head Clear out your doubts immediately. Never leave any topic in the middle. If you pick it up, finish it and go further. Among lakhs of applicants, what sets you apart is your smartness. Say ‘no’ to hard study and ‘yes’ to smart study. In numerical ability, you should be clear with the basic concepts. Simplification and Approximation are the most weighted topics according to the trend extracted from ibps rrb previous papers. Around 10-15 questions are expected from these two topics. Practice them thoroughly. After this, stress on Number Series and Data Interpretation respectively. Also, some questions from different topics of Arithmetic are expected. Under this, questions for Seating Arrangement and Puzzles would appear in larger numbers. Practice different types of puzzles and seating arrangement questions. Around 10 questions are expected from miscellaneous topics such as blood relations, order and ranking and direction sense. Candidates can score well in the inequality topic without much effort while there may or may not be any questions for Syllogism. Also, 5 questions from alphanumeric series, difference- addition-multiplication- division series are expected. Self analysis and testing is a must before you sit in an exam. Test your knowledge though the mock test papers given at the end of ibps rrb study material by Disha Publications. Try to solve as much practice papers for testing your Reasoning Ability as it is entirely based on practice. Set a stopwatch while you are solving the mock-test papers to test your speed. Get an overview of the previous year’s sectional and overall cut off to acquire a proper assistance. This way you’ll be able to plan for the minimum number of attempts that will take to clear the exam. This will also establish a competitive edge and will help you focus more. Revising after preparation is like toothpaste on your brush without which you won’t be able to brush your teeth nicely. So, head up to revising your daily lessons. Take out time for revision daily before you go to bed. Brush up the basic concepts and tricks in reasoning and quantitative aptitude before you go for the exam.